A wonderful blend of luxury real estate and walkable retail make Cherry Creek a premier destination located just minutes from Downtown. The Cherry Creek North shopping district features an impressive mix of boutiques, spas, art galleries and fine dining. All of this across the street from the Cherry Creek Mall. 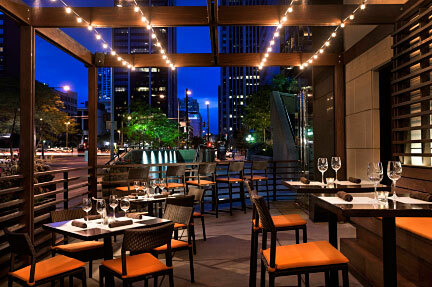 Popular restaurants include Kona Grill, Elway’s and the Cherry Creek Grill. Historic neighborhoods line Cherry Creek’s perimeter and include Country Club, Belcaro, Polo Club and Bonnie Brae.